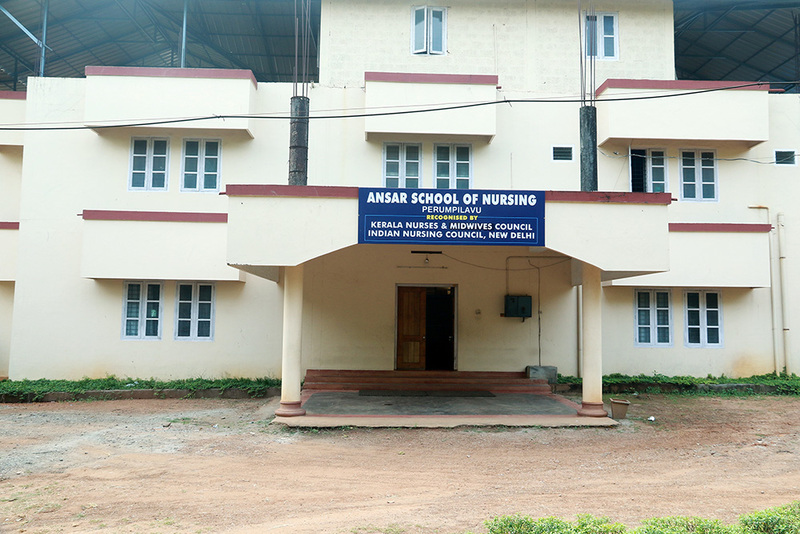 The school of nursing has its root in our mission to educate and establish closer links with the community. 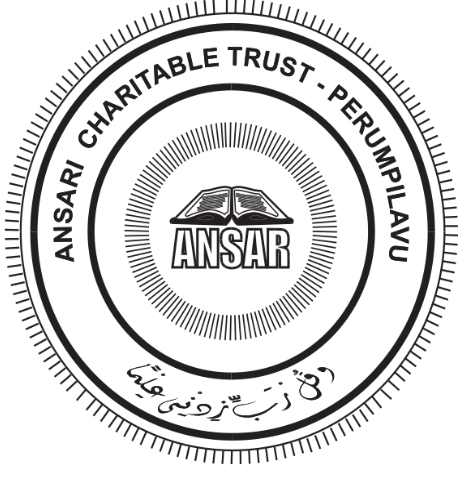 Ansar School of nursing is recognized by the Indian nursing council and Kerala nurses and midwifes council. 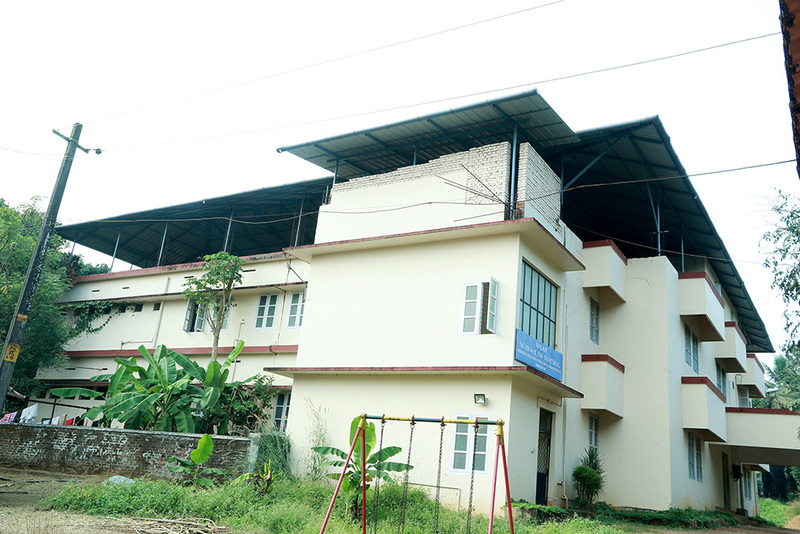 The school is equipped with modern facilities staffed by experienced faculty and is committed to the excellence in nursing. The objective is to make available fully trained and experienced nursing professional for the service of the society. should pass +2 higher secondary examination or equivalent examination with Physics, Chemistry and Biology as optional subjects attaining minimum of 45% marks in these subjects. In the case of SC/Sl candidates a pass in plus two or its equivalent examination. years on the 1st of june of the year in which the application are called for. Upper age limit will be relaxed up to three years in the case of backward communities and five years for SC/ ST Candidates. There will be an interview and this carries a maximum of 100 marks. Eligible students are selected purely on merit, subject to physical and medical fitness. of +2/ or equivalent examination. Note: No original certificate should be sent along with application. These have to be produced at the time of interview only. Documents once handed over to the school will not be returned till the end of the course. The candidates are requested to take sufficient number of copies of the same. 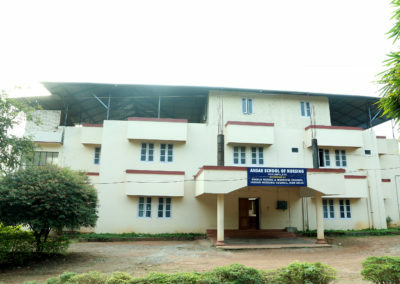 A duplicate copy of application along with the above mentioned necessary documents should be sent to the”Registrar, Kerala Nurses and Midwives Council. 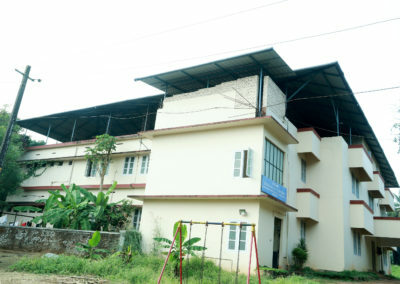 Trivandrum 35, under Certificate of Posting by the applicant. Certificates of co-curricular activities if any (sports, arts, etc.) have to be produced at the time of interview. Application received after the due date will not be considered. Selected candidates will be informed by post and they should remit the prescribed fee before the specified date. Last date of receipt of application will notified in due course. Duration of the Course is (3 1/2 years). There will be three public examinations during the course. On successful completion of training, candidates will be required to serve the institution for a period of one year. During the period free accommodation and subsistence allowance will be paid. 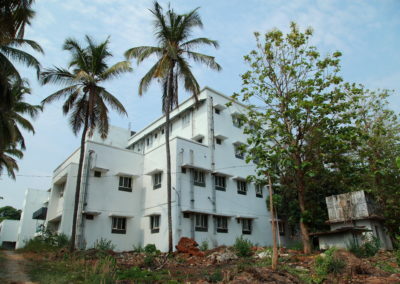 All the students are required to stay in the Hostel. Visitors may be received at specified time. Mess, electricity and water expenses will be paid by the students. The amount will vary according to the prevailing price structure. This will be revised as and when necessary. 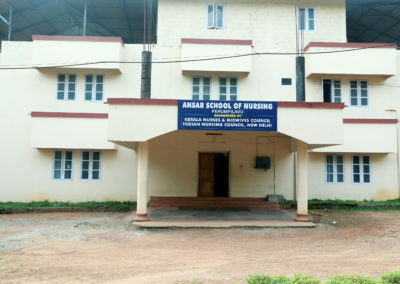 Students are expected to comply with rules and regulation policies and discipline of the School of Nursing and Hospital. They are liable to be dismissed for serious misconduct. If a student for any reason leaves before completion of the course, she has to pay penalty for the same as mentioned in the agreement. The School Of Nursing reserves the right to make any desirable changes in the rules and policies as needed. 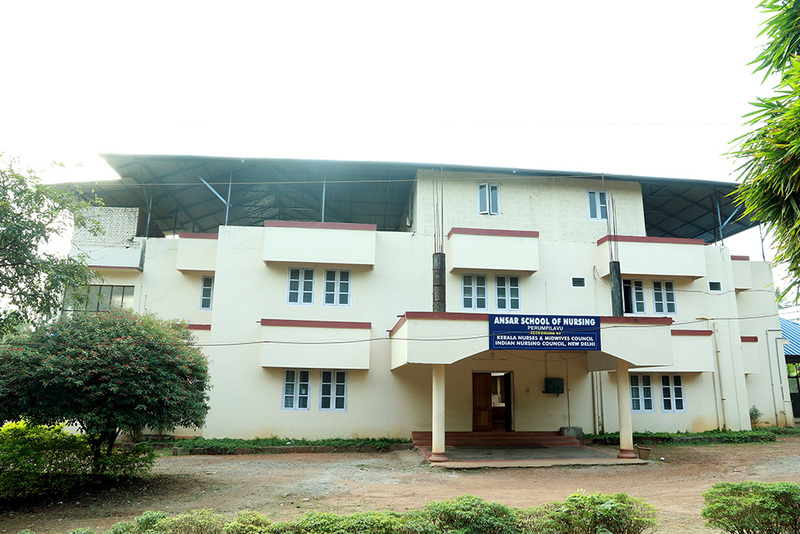 The details of bond form will be issued from the office of the principal to the selected candidates. 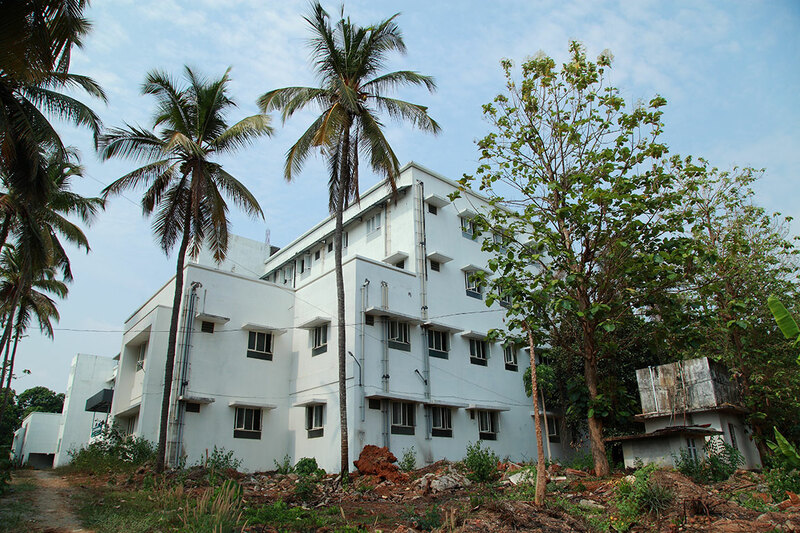 On admission students will sign an agreement on a stamped paper worth Rupeefifty, that she will serve in this Hospital for one year as a staff Nurse, immediately after completing the course. A subsistence allowance will be given during this period .